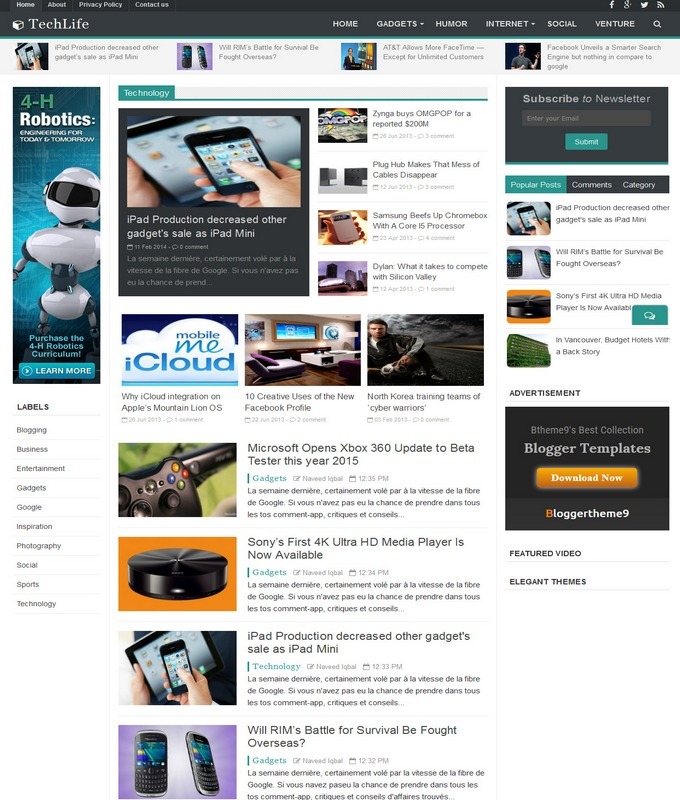 Tech Life Responsive Blogger Template is a column 3 best technology type template. It uses latest technology. Techlife has all advance features like headlines menu, ads ready slots and multi tabs widget. 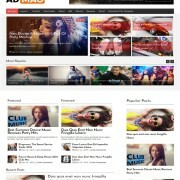 It is clean fast loading and magazine style template. It is ideal for tech geeks, bloggers and software guys. 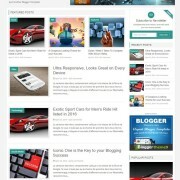 So, if you are looking for best technology feature blogspot template, tech life is indeed a perfect choice. Since Tech Life is a technology blogger template, therefore we will summarise its advance features. You can display contents by label. That means, it’s a total freedom theme which is user friendly. A non-expert newbiew can easily install this template in seconds. 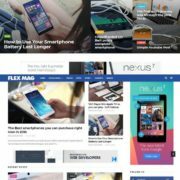 Template Style: Tech Life blogger template is a software base blogspot template. It’s name idecates that it is solely made for technology niche site. It is a one perfect and multipurpose like template. 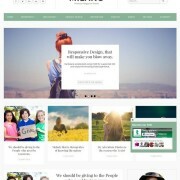 It is a and columns 3 sleek design blogspot theme. 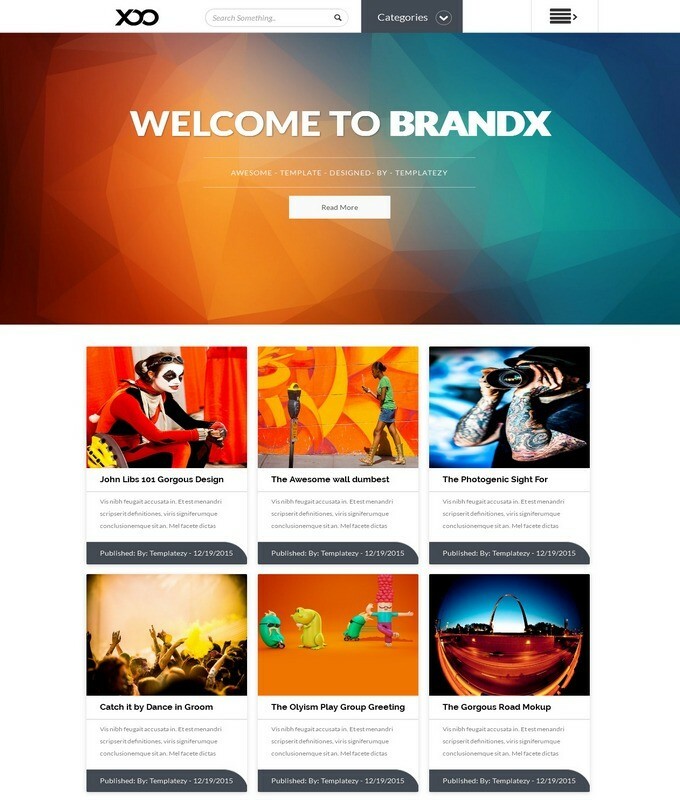 A breadcrumbs ready and social attractive template made for software based blogger website. 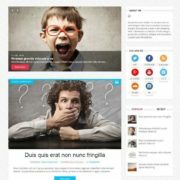 It is a color Black and white blogspot theme. 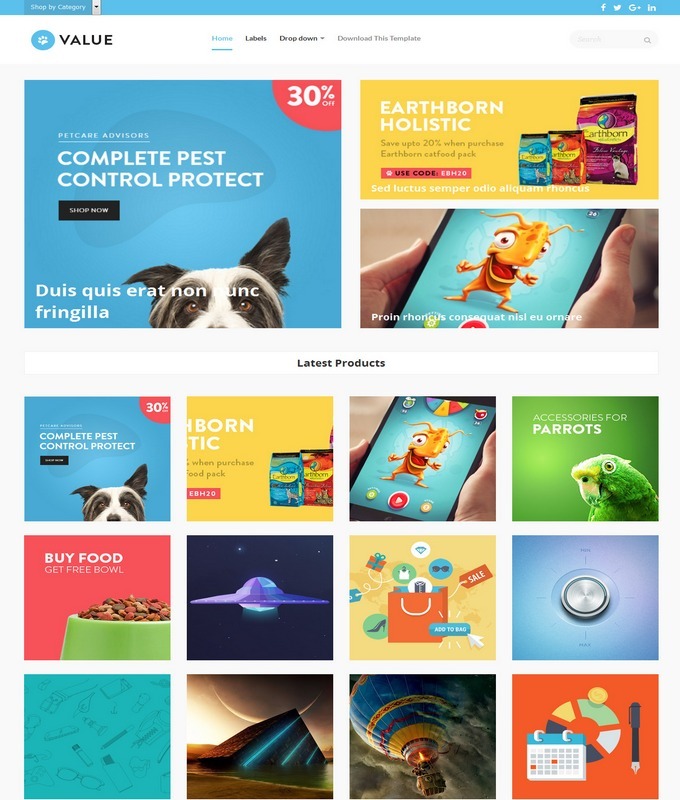 modern Post Thumbnails and latest awesome design social sharing buttons. 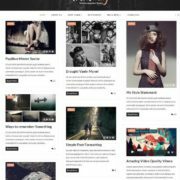 If you are planning to start a new blogger site for technology, news or job portals, then tech life blogspot template is a perfect choice.